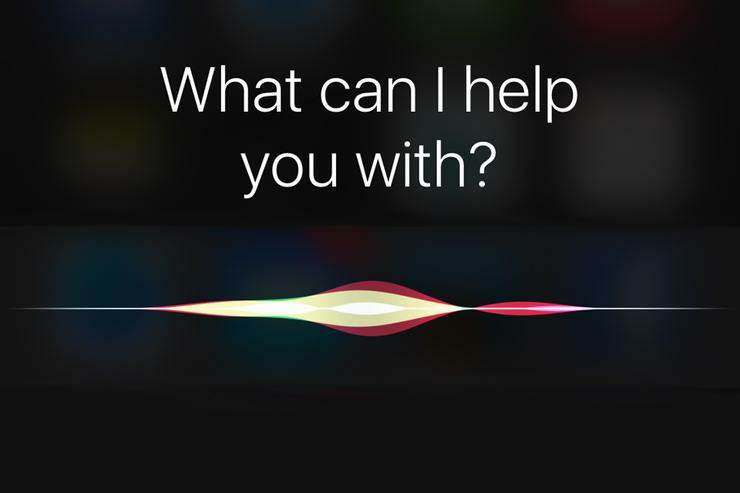 Apple last week proudly rolled out some new capabilities for Siri, which will presumably take effect with iOS 10’s rollout on Wednesday (Sept. 7). The changes address one of my long-sought capabilities, which is to make getting a ride a lot easier. Alas, it demands more specificity than would be optimal. Apple’s announcement promised transportation ease but didn’t quite deliver it. From Apple: “You can ask Siri to call a friend or colleague or book a ride to wherever you need to be. With SiriKit, developers are creating unique ways to let users interact with apps, making everyday tasks even easier.” But the commands are quite specific, as in “Get me a Lyft to SFO” or “Hey, Siri. Take me home in an UberX.” The ability to engage in similar interactions with MyTaxi, a European e-hailing app for cabs, is also promised. The problem with dictating the service needed is that the consumer presumably doesn’t have enough information to make that decision. If Siri is truly trying to be the central point of data for consumers, this should be the way data is presented. This reminds me of the frustrating way many retailers handle online store search. I have often needed a particular item. I say that I want to drive to a local store, and the system then forces me to choose a particular store. It then — more often than not — says the item isn’t in stock. I try another store and, again, no results are returned. Why can’t it offer to search all stores for the desired item and then report back the nearest store that has the item? Then let the consumer decide what to do. That’s the challenge here. In a new location, I may not know which service has the most cars — and particularly the most cars in the section of town that I’m in. And I almost certainly will have no idea how the local pricing differs from each service. This is where Siri could excel. It’s quite possible that business interests are blocking this — for example, Uber or Lyft might have demanded a system where they would be less likely to lose business to each other. By forcing consumers to identify the service as query limiter, it sharply reduces poaching. But that’s in the interests of the ride services, not consumers. At this point, it is unclear whether the taxi option — only referenced here for Europe, though there are certainly U.S. taxi-hailing services such as Hailo, Curb and Juno — includes payment integration. The best part about Uber is the ability to get in and out of the vehicle with no payment effort. If coordinated by Siri, could hailed taxis be similarly convenient? If the cab accepts ApplePay — which an increasing number do — why not complete the payment prior to getting in the cab? Come on, Siri. Let me say, “Get me to LaGuardia Airport” and then you do the work to let me make the best choice.